Sand Key is situated on the north end of the Key that runs south to St. Pete Beach. It is connected to Clearwater Beach by the Sand Key Bridge. The bridge crosses Clearwater Pass which provides access between the Intracoastal Waterway and the Gulf of Mexico. Sand Key is largely a residential neighborhood, with a Marriott and Sheraton located at the north end at the base of the bridge. The condominiums on the west side of Gulf Boulevard are located on the beach and on the east side are located on the Intracoastal Waterway. 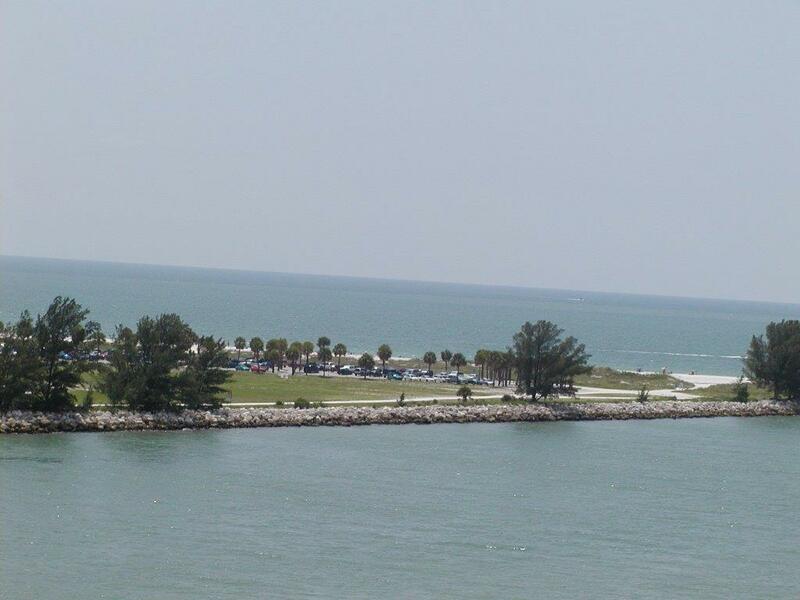 Pinellas County operates the 65 acre Sand Key Park at the north end of Sand Key where you will find a large and expansive beach for your enjoyment. The Clearwater Sailing Club, a City of Clearwater owned sailing facility, is operated by a non-profit corporation. You can join the Clearwater Sailing Club for a nominal sum and have access to this facility and their large inventory of sailboats.